I have lived in Sacramento my whole life and I am a fourth generation Sacramentan. I have been a local Realtor for over 13 years and my Mother has been a successful Realtor for over 30 years. I live in West Sacramento and I’m proud to call this awesome city my home. It’s not just where I live, but its where I work and play. 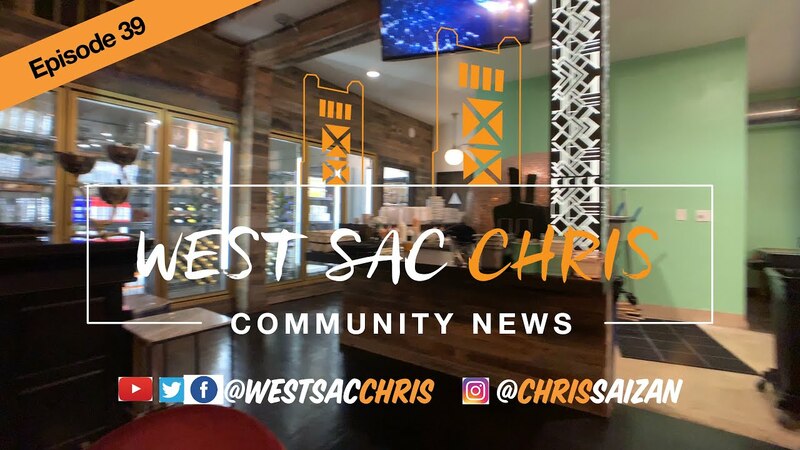 The reason I created West Sac Chris was to be the go-to resource and connector for anything and everything about the community. Schools, community events, new and existing businesses, new and existing home developments, charity events, you name it. If it’s happening in West Sac and I don't know about it, I get offended.